6 Medium Collar Covers for the price of 5. 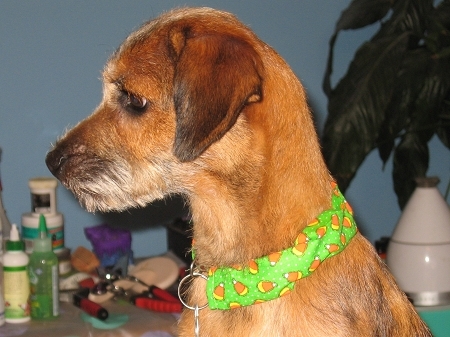 Medium collar covers measure 18 3/4" long and 1 3/4" wide. What a great way to accessorize without spending a lot of money. This package makes a great gift for any dog in your life.